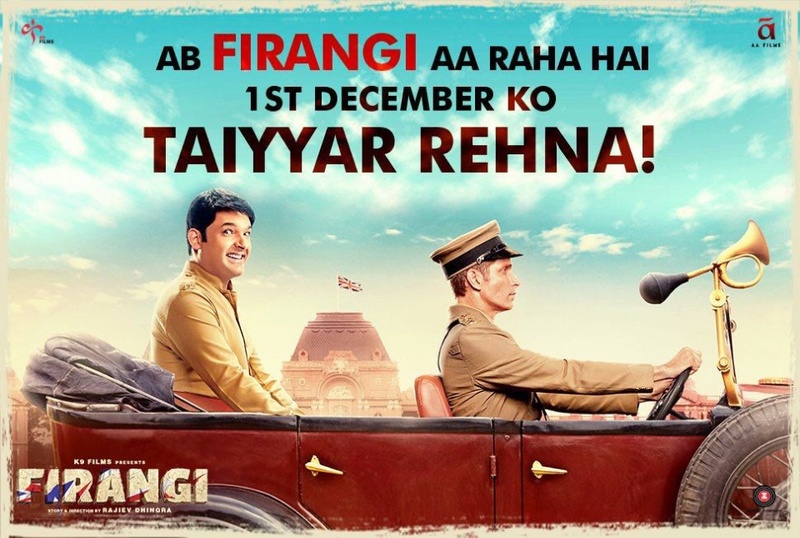 Firangi is a 2017 Indian Hindi language period action-comedy drama film directed by Rajiev Dhingra with a screenplay by Balwinder Singh Janjua and Rupinder Chahal. The film is produced by Kapil Sharma and music by Jatinder Shah. 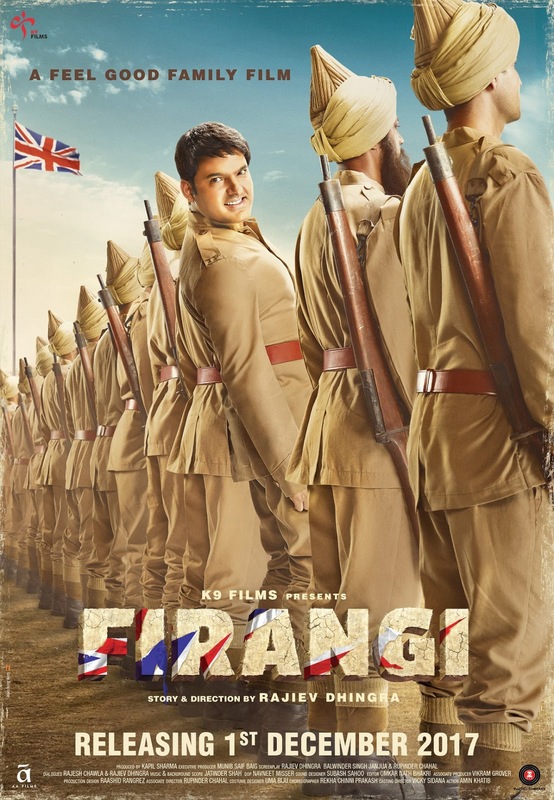 The film stars Kapil Sharma, Ishita Dutta and Monica Gill in the lead role. 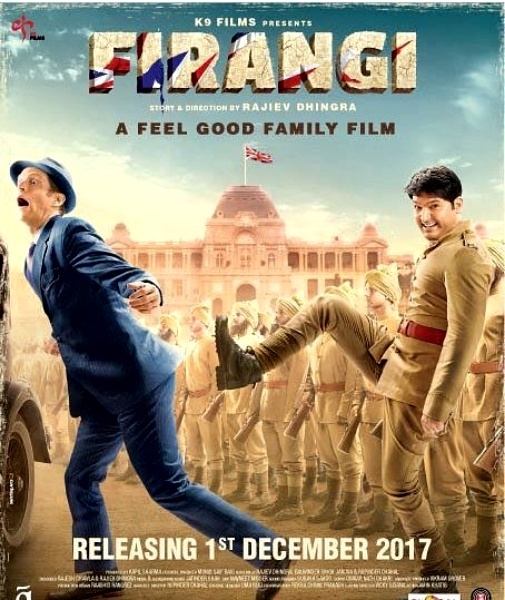 The film will release on 1 December 2017.